Wells Park School is a LA funded residential primary school which caters for boys between 5 and 11 years old, who have an educational statement for social, emotional and mental health difficulties. Pupils are referred to the school by Essex County Council. The school has been transformed by innovative use of IT provided by BitNet Solutions. Their IT systems were developed by close collaboration between Head and senior managers of the school and BitNet director, Ashraf Kala and his team of developers. The school provides specialist SEN support and so their requirements for IT included both moving from paper based systems to cloud based IT systems and having specific systems that could provide real time information about behaviour incidents, medical information and risk assessments. The school needed to have quick and easy data access that could be shared with parents, Governors and 3rd parties including social services and local police. 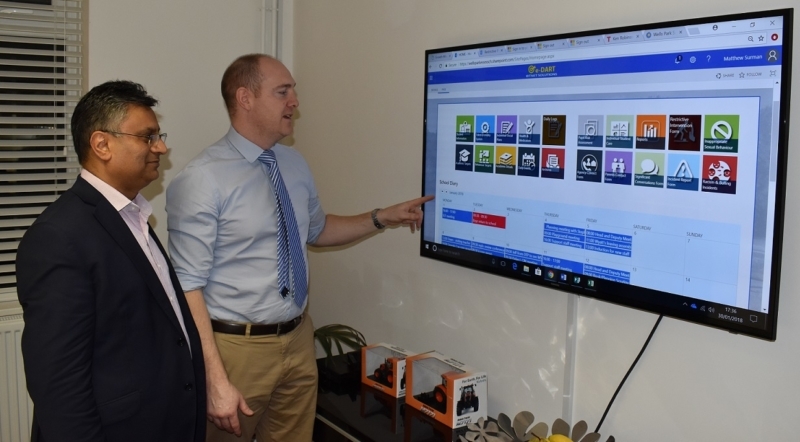 BitNets provided bespoke support through a modular IT system called e-DART (Educational Data Analysis and Reporting Tool) which allows the school to take a much more strategic overview of the pupils’ behaviour. 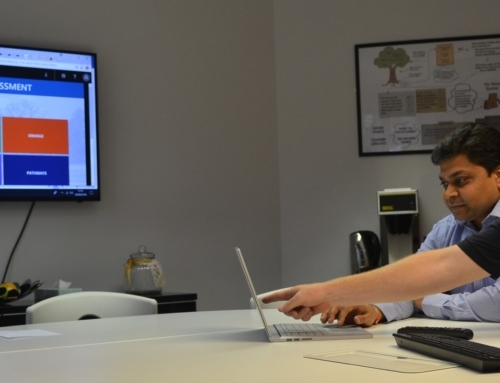 The IT systems of both teaching and administration have been successfully integrated to give a uniform whole school approach. “Pulling all the pieces of information together has allowed us to successfully identify patterns of behaviour, for example difficulties on Monday and Friday morning, and take more immediate and effective action with pupils” says Carol Mitchell, Strategic Director at Wells Park School. E-DART works in real time to provide teachers and support staff with precise and immediate information about individuals but over time has allowed the school to stop firefighting and, by analysing the data, identify and understand potential ‘hotspots’ and change the way the school operates. Previously it was an extremely time-consuming process to collate and analyse data from several sources and often collated on paper based systems. 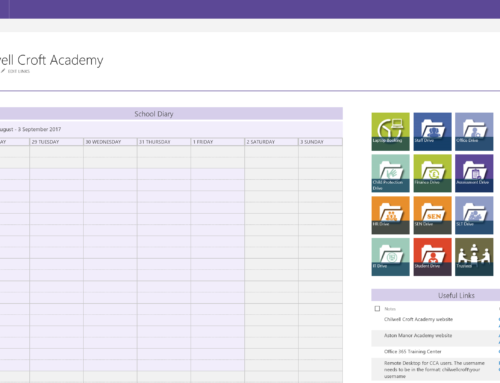 Monitoring pupils’ progress is now very much simpler and easier at the school. For example, numeracy and literacy data collected in school can be merged with external Durham University provided statistics to give a concise, anonymised account about each pupil to Governors meetings. Data about particular pupils can be accessed easily for sharing with external support agencies including the police and social services. Carol Mitchell reports “Our new E-Dart system provides detailed evidence for external bodies such as Exclusion Panels, so we never get questioned about our supporting data”. 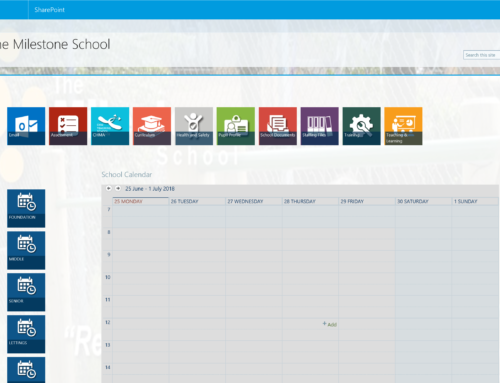 BitNet Solutions are now marketing this transformational IT system to other schools, particularly SEN schools. BitNets staff have all worked in schools as IT managers themselves, so really understand the environment they work in. “We loved working with BitNets because we had access to a very knowledgeable, talented and experienced team but they were happy to work alongside our staff at the right pace for us and our school development” commented Carol. If you’d like a confidential chat with BitNet please contact us. The education team at Wells Park School strive to help children who have disengaged from school and learning, to develop strategies to manage their behaviour in a classroom. With small classes of up to ten pupils and a minimum of one teacher and one Higher Level Teaching Assistant in each classroom, the staff at Wells Park can introduce and maintain clear classroom boundaries for the pupils. Through providing ability, rather than age, appropriate learning tasks, children at Wells Park can experience success in learning and begin to engage and enjoy learning in school. The pupils arrive at school on a Monday morning and leave on Friday, spending four evenings and nights at the school. Residentially, the children are grouped according to their social needs into four ‘houses’ of up to ten children and three care officers. The ‘houses’ have a family feel to them and mirror the interests and personalities of the children living there. As well as sharing breakfast and dinner with their ‘house’ the children are encouraged to develop their self-help skills and to take on responsibilities appropriate to their age and abilities. The children’s life experiences and social skills are greatly enhanced through the variety of activities provided throughout the week. The aim is to support families and carers to enjoy positive experiences and relationships both with their child and the school.